Sell your home a better way. Get your essential guide to a stress-free sale with our "Fatal Traps" booklet. 2001 Ian Reid created Vendor Advocacy to help home sellers. 250+ years of combined advocate experience. 1,000+ real estate agents managed. "We're by your side every step of the way." 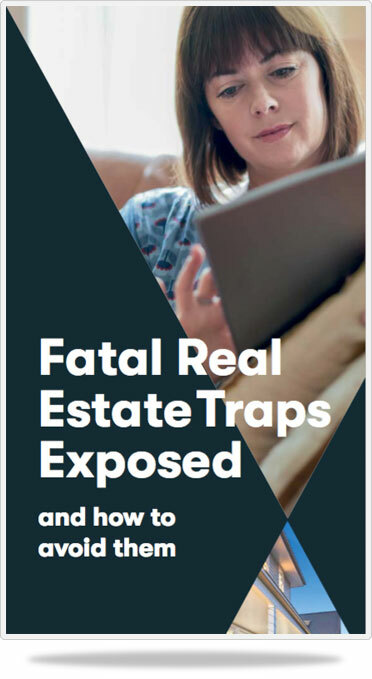 Your essential first step is to read our booklet "Fatal Real Estate Traps Exposed", which outlines the common mistakes that home sellers make and guides you on how to avoid them. Download it for free. Then a face-to-face meeting with one of our experienced Vendor Advocates will fully inform you on your best selling options and set you on the right path. 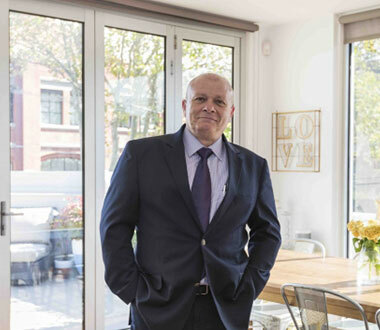 To assist our vendors with really nailing this, we arrange a complimentary property stylist to meet with you, to help you improve the little things that make a big difference. For more presentation tips, you can also download our Property Styling Guide. 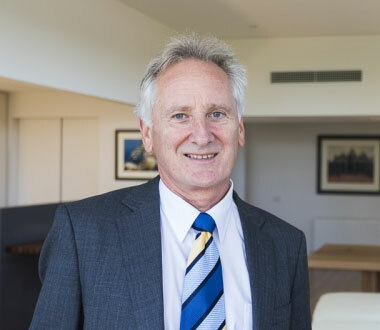 Ian Reid Vendor Advocates shortlist the best agents for your sale. We personally take them through your property, one by one, before having them complete our comprehensive 'Agent Submission' form. We’ll compare, contrast, dissect, and deliberate over the Agent Submissions, so together we can make the right call on selecting the best strategy, agent, and pricing for your property. Having our Vendor Advocate work for you will not cost you one cent extra. As your advocate, our job is to get you the best outcome achievable and ensure your interests are looked after. Should your agent not meet their commitments, we can change them immediately, rather than being locked in for a lengthy period of time. We’ll do all of the legwork for you, interviewing agents and thoroughly comparing their proposals. With our vast bank of experience, we’ll guide you on what’s best for property and your personal circumstances. 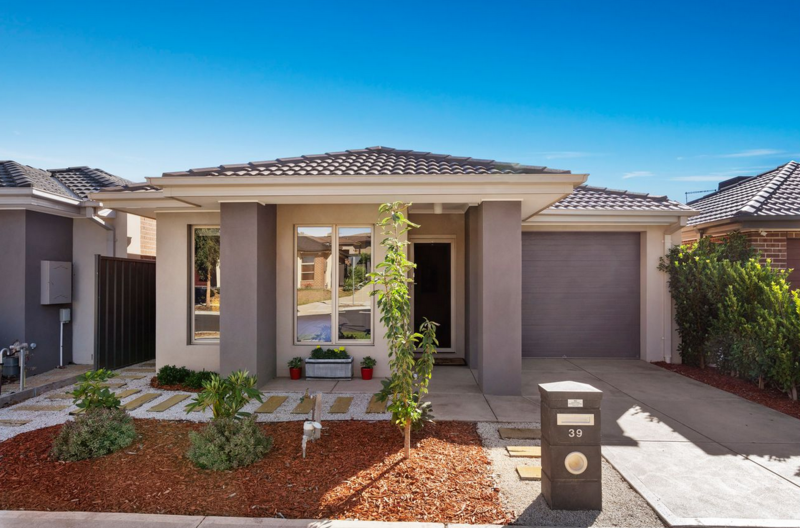 The stress bound up with selling the family home, or your investment property is dramatically reduced, if not eliminated. best practice strategies, applied by the industries top agents, means more money for you. Keep the golden years golden. 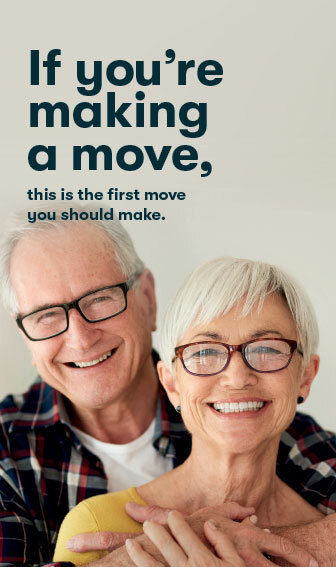 Are you keen to downsize to stress-free retirement village living. If you’re unfamiliar with the present market and how it all works today, we can give you peace of mind. We’ve helped retirees navigate the minefield since 2001. As a retirees only special offer, we provide up to $1000 of cleaning and gardening services to get you market ready or help you move. Fill out the form below to register your interest in taking advantage of this great offer today. Your advocate will be at your side from appointing the best agent through to settlement and beyond. Our advice will save you time, stress and money. Luke has helped us on 2 occasions. First with the sale of our Mother’s house 4 yrs ago & now with the sale of my sister’s house. His input & guidance was invaluable & made what can be a stressful time much easier for our family. We would not hesitate to recommend him. 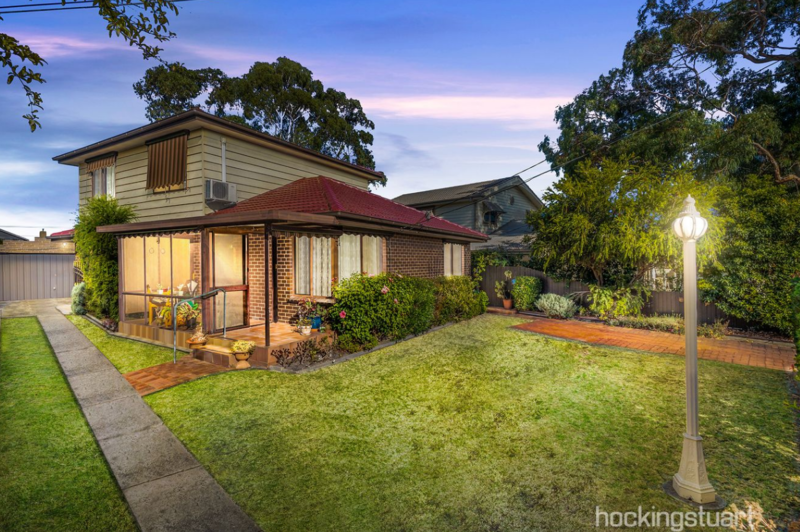 Luke has been a fantastic addition to the sale process and made what was an emotionally challenging process to sell our home a very smooth and positive journey. 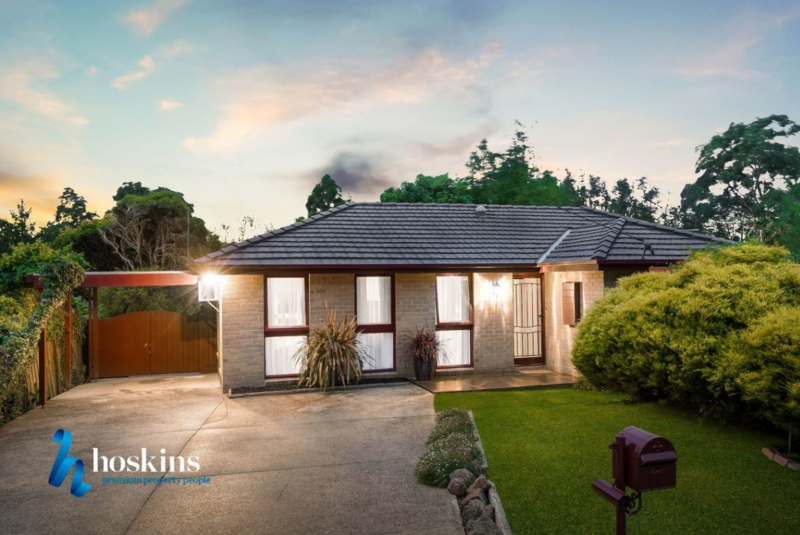 The extensive real estate experience that Luke brings is invaluable. We could not recommend Luke more highly and wouldn’t hesitate to engage him again in the future. Avoid costly mistakes when selling your home. Download our free "Fatal Traps" booklet. In 2001, after 27 years as a real estate agent, he launched a fledgling business, the Ian Reid Vendor Advocacy service. 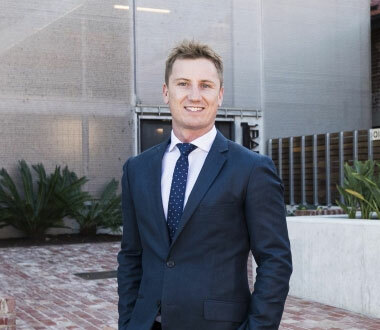 If experience, commitment and passion are high on your criteria for selecting a property advisor, then Ben Reid is your man.